You’ll find our popular Camborne shop situated in the middle of the busy main street. With its ever changing windows and layout there is always something new to be found. The shop team here have won the top prize in the Trevithick Day window competition and are well known for their delicious Cake Bake events. 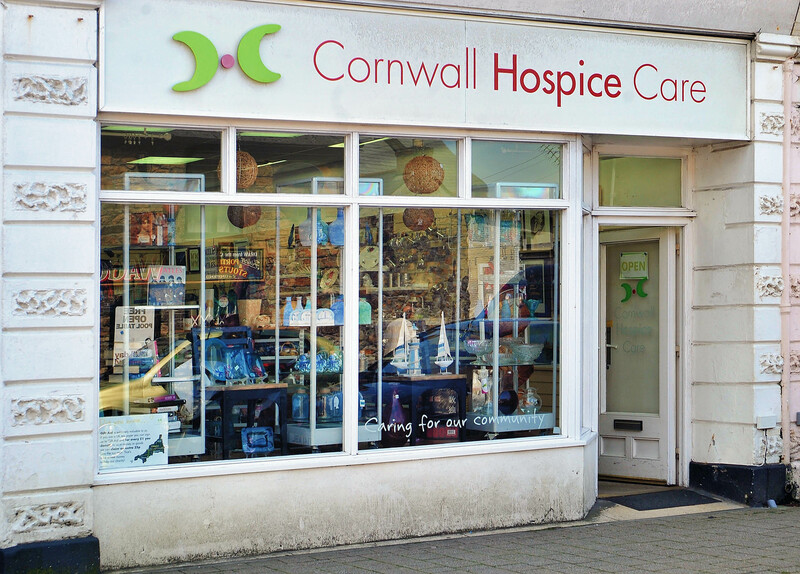 Cornwall Hospice Care Limited is an independent Cornish charity. Registered in England and Wales; Company Number 5660401; Registered Charity Number 1113140.